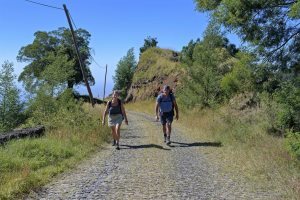 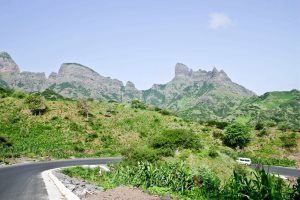 Defined by beautiful green valleys and dramatic mountain landscapes, walking in Santo Antão is one of the true adventures of any holiday in Cape Verde. 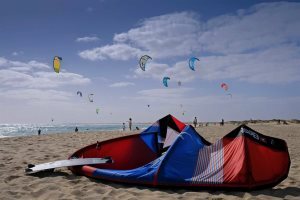 Not one for simply relaxing on the beach? 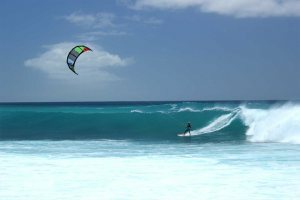 Consider staying in a Cape Verde hotel that is ideal for those in search of an activity holiday. 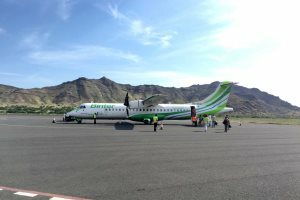 Enjoy a wonderful sense of ease during your island hopping holiday in Cape Verde, enhanced by the superb service of Binter and its inter-island flying. 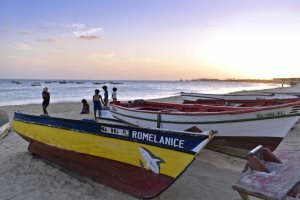 Whether you’re a keen fisherman or complete beginner, there are plenty of opportunities to enjoy a spot of fishing in Cape Verde. 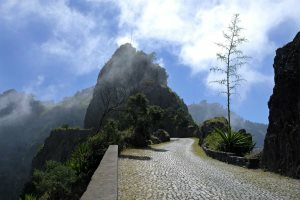 Santo Antão is one of the most beautiful islands in Cape Verde. 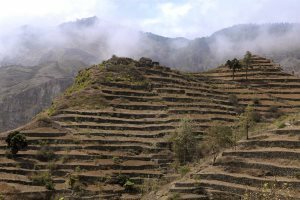 Here is a collection of our favourite photos of its landscapes, people and character. 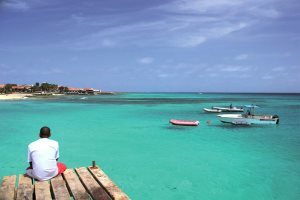 Cape Verde is the perfect destination for an adventurous holiday, as shown by this photography collection from the islands. 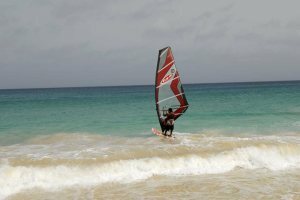 Fancy some action and adventure during your Cape Verde holiday? 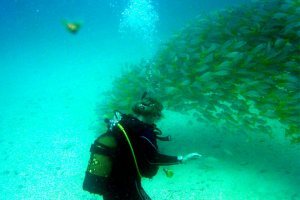 These are some of the top activities you can enjoy during an escape to the archipelago. 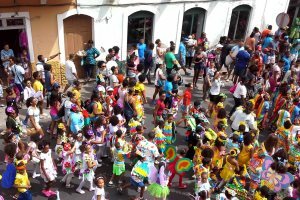 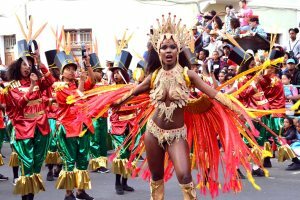 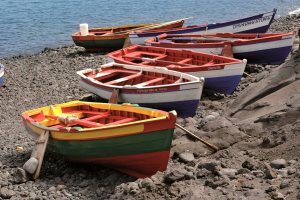 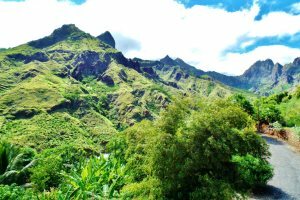 Here we talk about some of our favourite excursions that you can try when on holiday in Cape Verde.